Understand application security and common network attacks. 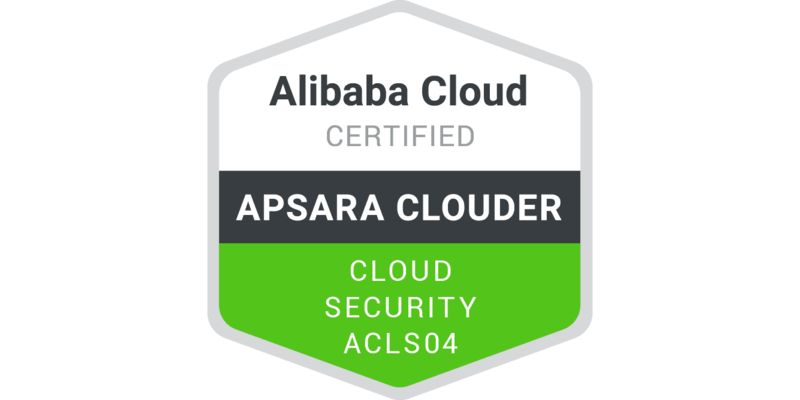 You will master the core skills of application security on the cloud, including how to access Alibaba Cloud WAF, avoid tampering website, prevent CC attacks, and how to conduct business risk management. You will understand the main security risks faced by web applications on internet and solutions offered by Alibaba Cloud.